Applicants will select the area of diagnostic treatment focus they consider of high significance, a flexible methodology- problem analysis, design, development, implantation, and evaluation- is required that parallels a systems engineering process to give an underlying structure to the work undertaken. Applications that address the diagnostic as well as the treatment sides of medicine are welcomed. This FOA invites applications to conduct innovative and feasible studies to test strategies to accelerate the adoption of guideline-based recommendations into clinical practice among populations with health disparities. This FOA will support innovative research projects that are focused on image-guided drug delivery, including real-time image guidance, monitoring, quantitative in vivo characterizations and validation of delivery and response. It will support research in development of integrated imaging-based systems for delivery of drugs or biologics in cancer and other diseases, quantitative imaging assays of drug delivery, and early intervention. The focus for developing research will be on Staying Power: Developing Lifestyle Interventions that Last. 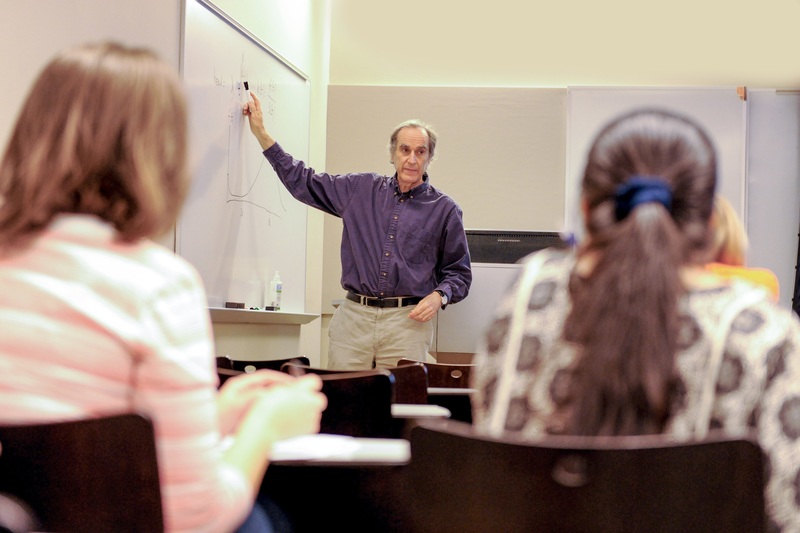 Innovation Labs place a diverse group of investigators in an intensive five-day workshop to design creative and audacious new research approaches. Imagination is key - early career investigators from any discipline who can bring a novel look at the challenge will enrich the work of the Innovation Lab. The next lab is hosted by Vanderbilt on April 23-27. The site provides a conduit for the CTSA community to access CD2H resources and content, collaborate and exchange ideas with the translational informatics community through working groups and events, and promote and disseminate their own resources and initiatives. High commercial potential of your proposed product is an important aspect of receiving SBIR/STTR research funding. You must understand what it is, how to present it, and how to convince reviewers that your company is capable of getting your product to market. Come learn how at 11:30 a.m.
Are you an entrepreneur launching a biotech or healthcare technology business and finding the funding landscape to be complex? The National Institutes of Health¿s National Center for Advancing Translational Sciences (NCATS) may be able to help through its Small Business Innovation Research (SBIR) and Small Business Technology Transfer (STTR) programs. Register today to join NCATS, NC Biosciences Organization and Virginia BIO on at 2:00 p.m. for a webinar. 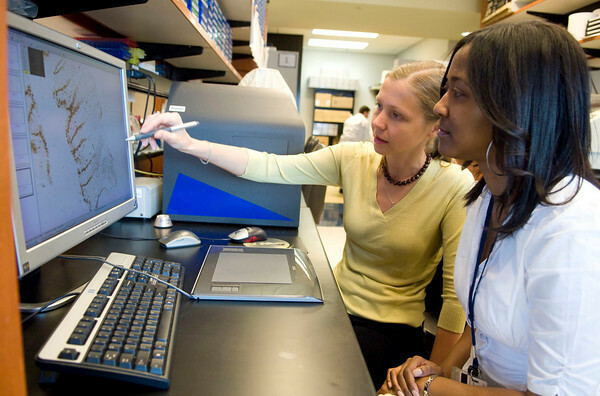 NIH's All of Us Research Program is seeking ideas of important research questions that could be addressed by the program, to inform future updates that would be of most benefit to participants, researchers, and the broader community. The program would love to hear from your organization and community members. As background, the All of Us Research Program aims to build one of the largest, most diverse datasets of its kind for health research, with one million or more volunteers nationwide who will sign up to share their information over time. 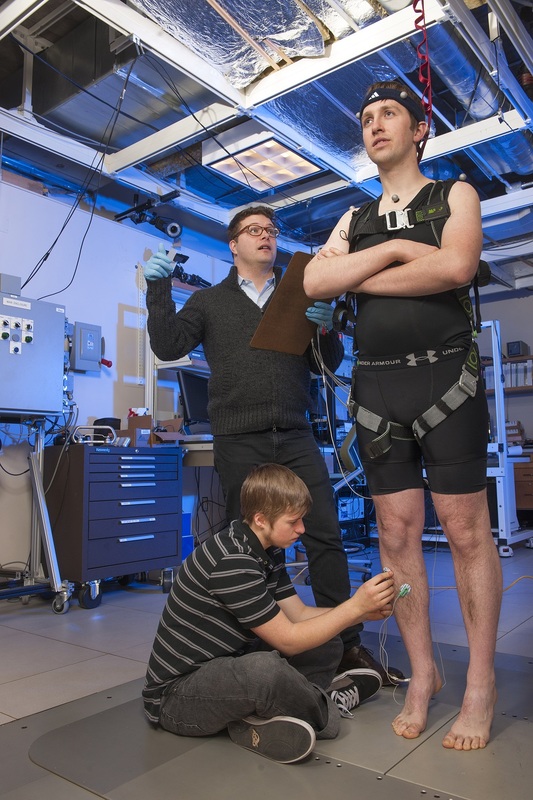 Their findings may lead to more individualized health care approaches in the future. Participants would receive a single dose of oral cholera vaccine and be asked to go to four to six clinic appointments. Volunteers will be compensated. The revised Common Rule on the protection of human subjects is set to go into effect today unless a delay is issued. The AAMC will host a call at 3:30 p.m. to provide an update on recent developments and next steps for implementation. Registration is required. Claudia R. Morris, MD, FAAP, associate professor, Department of Pediatrics, Emory University will present a seminar sponsored by the Emory Center for Clinical and Molecular Nutrition, HERCULES, and the graduate program in Nutrition and Health Sciences at noon in Emory¿s School of Medicine Building, Room 178P. Snacks and coffee provided. An annual, free event of the Atlanta Chapter of the Society for Neuroscience at 5:30 p.m. in Emory's Cox Ballroom. 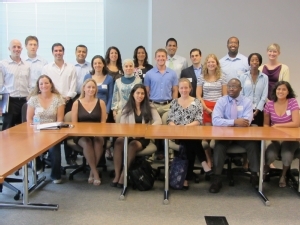 The event includes very short talks by nine newly-hired neuroscience faculty from Georgia State, Emory, Morehouse School of Medicine, and Georgia Tech and roundtables for students to meet the faculty. Deaf people who communicate with American Sign Language (ASL) comprise health disparity populations with limited access to healthcare, health information, and health research. Few Deaf ASL-users have experience participating in health research, and few researchers have experience working with Deaf research participants. The presenters, from the Rochester Prevention Research Center: National Center for Deaf Health Research (RPRC/NCDHR), describe approaches to engagement, informed consent, and measurement, to create and conduct culturally appropriate and language accessible clinical trials with Deaf ASL-users. NCATS staff will lead a discussion on 3-D printing advancements and its application to biomedical research at an event hosted by the Smithsonian Associates. 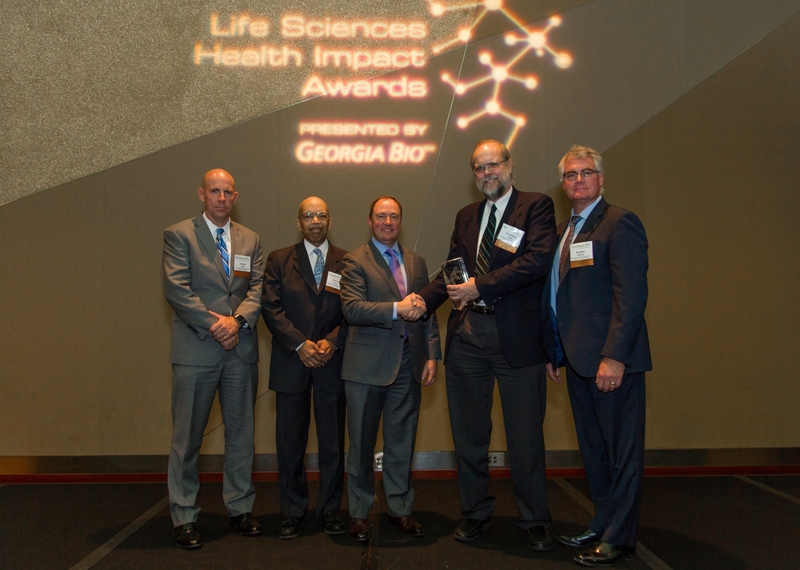 Each year Georgia Bio recognizes achievement and honors excellence in the life sciences industry in Georgia, as it brings together nearly 300 of the state's life sciences industry leaders. The ceremony is a celebration of the contribution and achievements of Georgia, a moment to pause and reflect on the industry's legacy. Join your peers in the life sciences community at our annual celebration of outstanding accomplishments of individuals, companies, and organizations. The Foundation for Mitochondrial Medicine, MitoAction, the Mitochondrial Medicine Society, and the United Mitochondrial Disease Foundation announce an important new initiative to create a Mitochondrial Care Network. Any clinician in the U.S. who provides care to patients with mitochondrial disease can apply to join. Factors for consideration include, current and prior patient volume, multidisciplinary approach and hospital/center support. Additionally, participants will play a pivotal role in identifying underserved patients and providing highly needed services for them, as well as contributing to an expanding knowledge base.